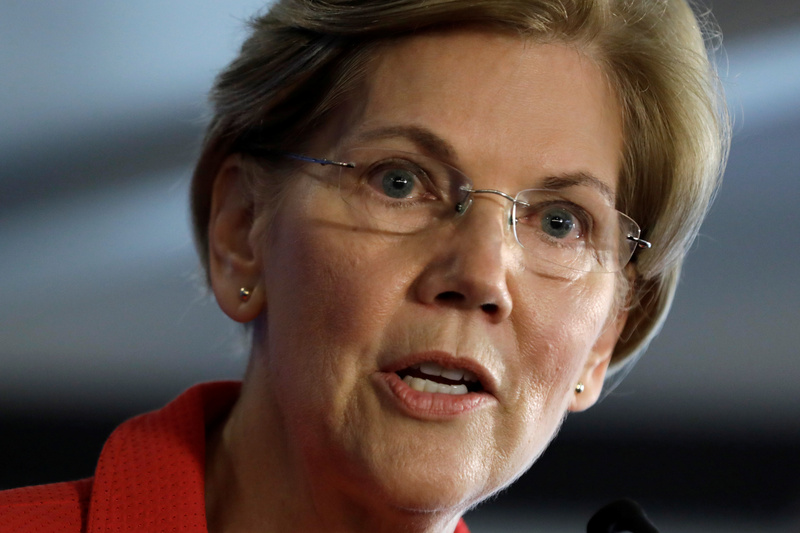 Elizabeth Warren remembers when companies served the common good as well as investors. But the U.S. senator is wrong to hope that the old days can be restored with a few tweaks to governance. Renewed corporate responsibility requires big changes in five entrenched practices. U.S. Senator Elizabeth Warren (D-MA) delivers a major policy speech on "Ending corruption in Washington" at the National Press Club, Washington, U.S., August 21, 2018.